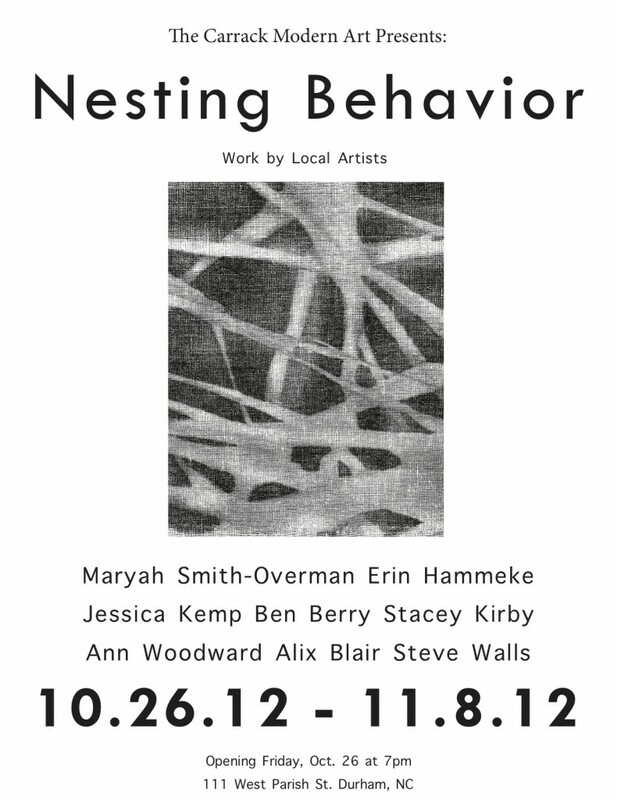 Nesting Behavior is a collaborative effort of 8 artists. 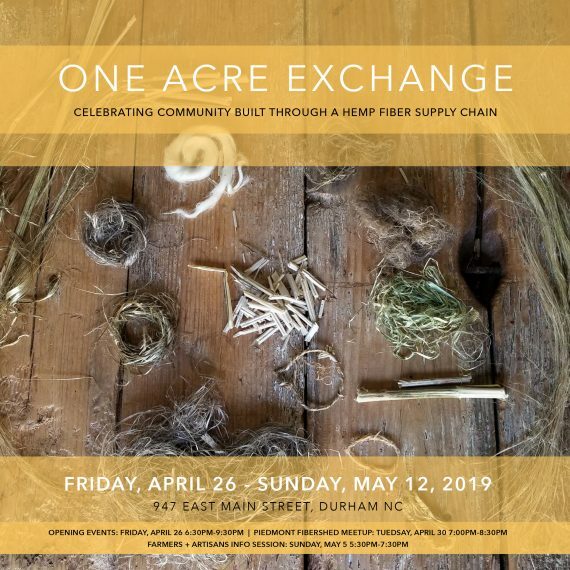 The idea for this small group show was sparked by a meet up of Maryah Smith-Overman and Ben Barry, who shared their art and craft together and realized that they were both interested in the challenge of making new work within the boundaries of a theme. 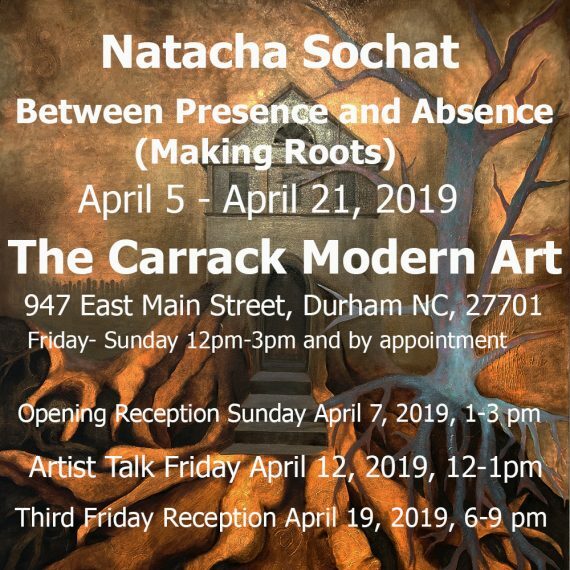 They decided to branch out, inviting other artists and craftspeople who were working in various media. 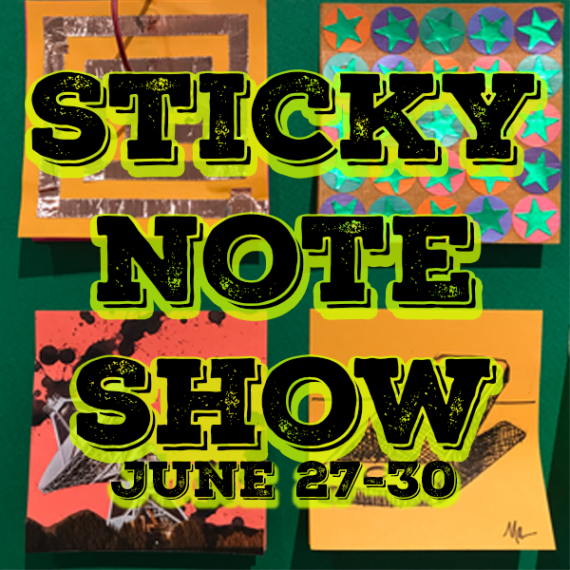 The upcoming show is comprised of Erin Hammeke (blacksmith), Jessica Kemp (printmaker), Stacey Kirby (interdisciplinary artist), Ben Barry (photographer), Ann Woodard (multi-media artist), Maryah Smith-Overman (woodworker), Alix Blair (photographer), and Steve Walls (painter). 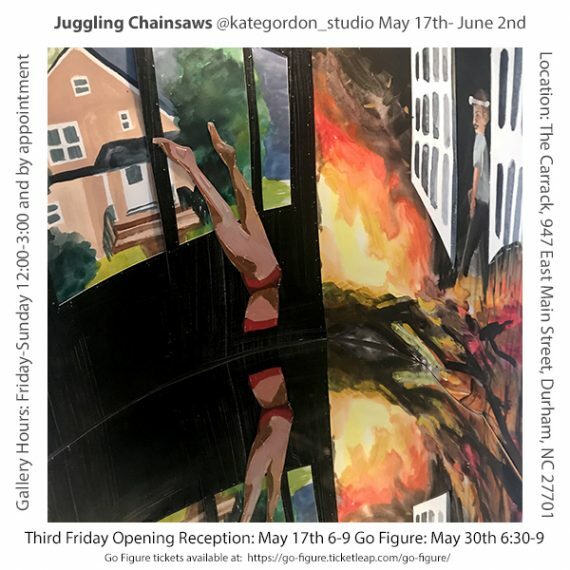 The artists explore human and animal behaviors, relationships, and their living environments with their works that interpret the theme Nesting Behavior.